In 42 days, Lansdaliens will go to the polls to vote for five Council members and their mayor. Through a series of blog posts between now and election time, I will give the reader/resident a little background about me and an outline of the election topics and their potential solutions. As always, I invite criticism and any ideas for making our Borough a better place to live. In this post I will give a brief bio which may or may not explain some of my positions on the issues facing Lansdale today. I was born in the old North Penn Hospital in 1970. I attended West Point Elementary School and went on to graduate from Germantown Academy in 1988. I attended Lynchburg College where I majored in International Relations and French. After college, from 1993 to 1996, I taught English and French in a small town in Hungary, which is also where I met my wife, Szilvia. Through an interesting turn of events, I went back to school to study chiropractic and I entered into my father and uncle’s practice in 2001. (My father started Szekely Chiropractic in 1957 at 608 West Main Street in Lansdale.) In 2003, Szilvia and I moved to West Mount Vernon Street to be within walking distance of my practice and also within walking distance of downtown Lansdale. In 2008, our daughter, Anna, was born followed by her little sister, Emma, in 2012. My involvement in the community began in 2001 when I joined the North Penn Rotary. For those who are unfamiliar with Rotary, it is a service organization that raises money for local charities and for worthy international projects. Locally, Rotary puts on Lansdale Day, and the profits from this event and other internal events support the Boys and Girls Club, Manna on Main Street, Easter Seals, the Variety Club, the PEAK Center, etc. As I mentioned in a previous blog, the North Penn Rotary also built the Whites Road Bandshell as a gift to Lansdale. During the past twelve years as a member of the North Penn Rotary, I have held the positions of Youth Awards Chairman, Invocation Chairman and President. From 2001 to 2005, I was a volunteer once a week at the Visiting Nurses Association Adult Day Services. Adult Day Services took good care of my mother before she passed, so I decided to give back by volunteering there. From 2001-2009, I was a Board Member of the North Penn Symphony Orchestra, now known as the Southeastern Pennsylvania Symphony Orchestra, and I was Board president from 2005-2007. During my tenure on the Board, I increased fundraising from $24,000 to approximately $75,000. This was the largest arts organization in the North Penn region in terms of both membership, attendance and budget. The above examples are a few of the ways that I had been involved in the Lansdale community before becoming mayor. 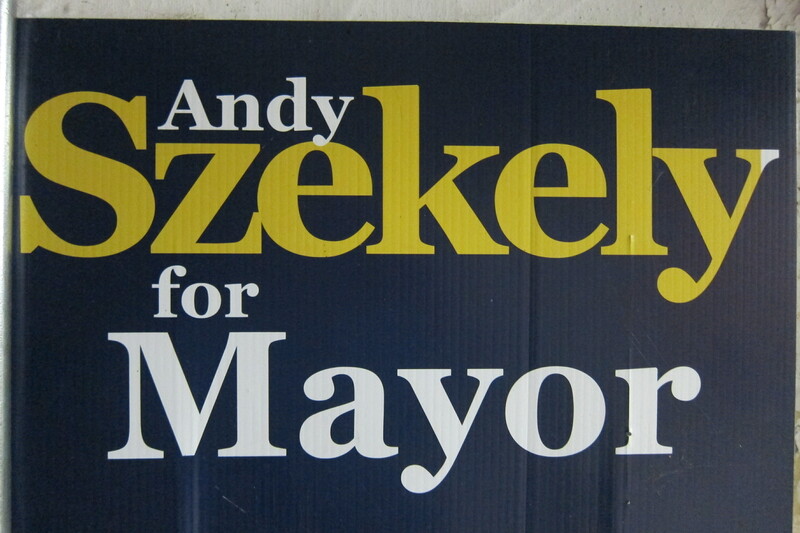 My next blog post will outline some of my successes since becoming mayor in 2008.